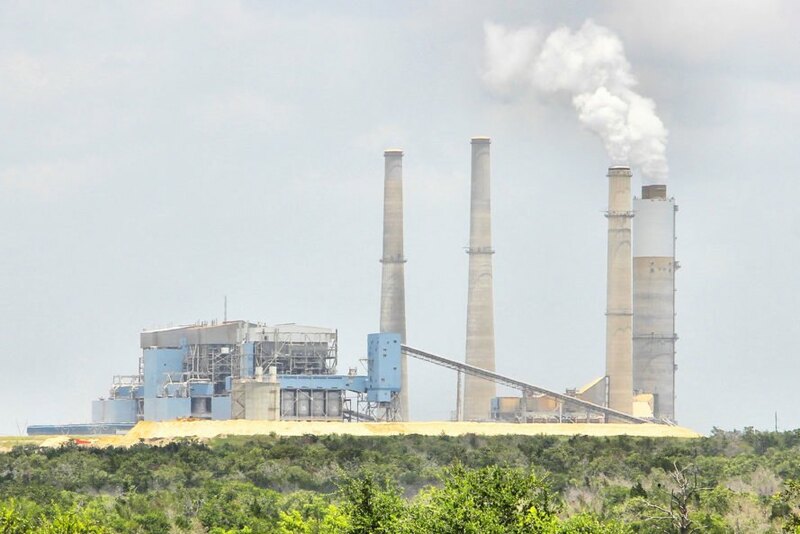 Big Brown, a coal-fired Texas power plant, spews out sulfur dioxide at rates as much as 50 times higher than coal plants fitted with newer technology. Under President Barack Obama, the Environmental Protection Agency (EPA) aimed to clean up Big Brown and six other Texas plants in three to five years. But President Donald Trump’s EPA, headed by Scott Pruitt, just released a final rule that will enable these polluting plants to keep on pumping lung irritants into the air. Big Brown and the other six plants together generate more sulfur dioxide pollution than power stations from over 25 states combined, according to Sierra Club senior attorney Elena Saxonhouse. She wrote the former EPA had slated the stations for cleanup, “setting emission limits for sulfur dioxide consistent with modern scrubbers,” equipment that can yank out sulfur dioxide before it billows out of a plant’s smokestacks. 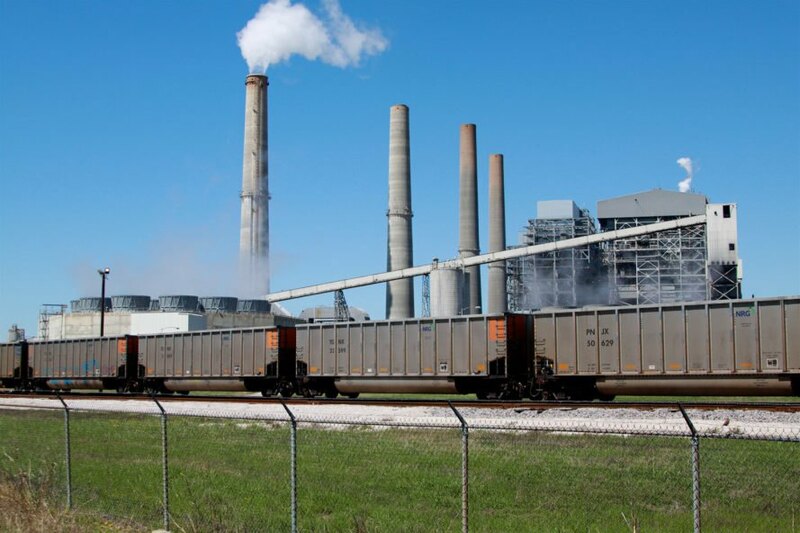 The two boilers at Big Brown and nine other coal-fired boilers don’t have scrubbers at all. Four other boilers also part of the proposal do have scrubbers, but they’re from the 1970’s and don’t work as well as modern technology. The cleanup plan would have implemented the Clean Air Act’s Regional Haze program. The proposed upgrades would have removed over 180,000 tons of sulfur dioxide pollution a year. One analysis found the proposal could have saved over 600 lives every single year. But the final rule means the coal plants can keep polluting, potentially leading to harmful health impacts for humans. The Environmental Protection Agency plans to let polluting coal plants in Texas keep on polluting. The former EPA had targeted some plants, contributing sulfur dioxide pollution, for cleanup. Under a final rule from Scott Pruitt, the plants can keep spewing pollution.